The US government predicts that photovoltaics will grow 11.6 percent each year until 2040. Recology wants SF residents to shell out a few more bucks to cover the rising cost of disposing of their trash. Thousands of people gathered on the waterfront Sunday demanding the Obama administration confront climate change. In celebration of World Wetlands Day, several Bay Area wetlands officially became the nation's 35th "wetland of importance". As it turns out, the yellow pages clogging up your front door are two pounds of bound and printed free speech. President Barack Obama signed an executive order protecting large swaths of NorCal coast from oil drilling. SOMA startup Lit says they have 500 pre-orders for their futuristic, electric, gyroscopically-balanced motorcycle. 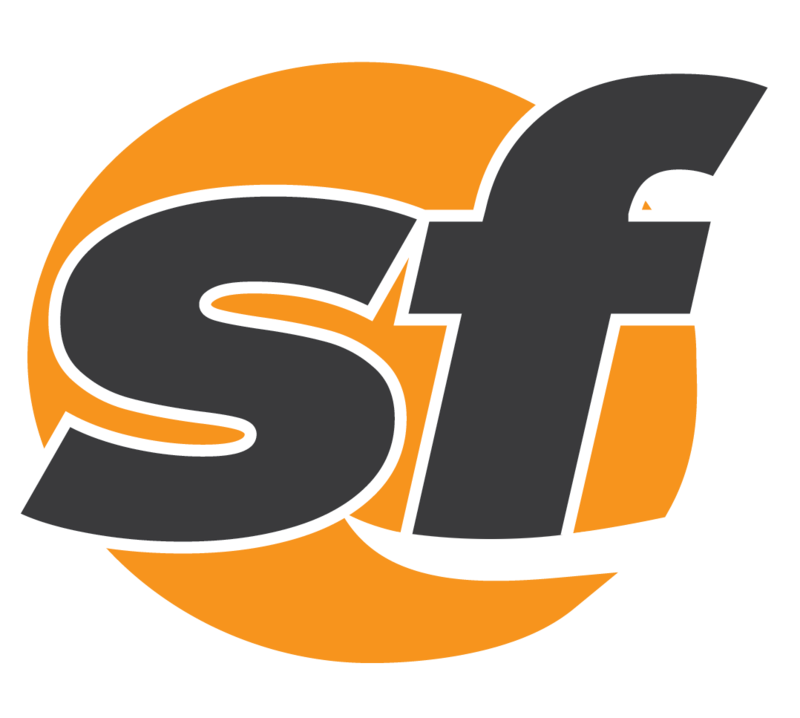 CleanPowerSF just got about 20 percent more expensive, less than a year before its scheduled rollout. Big bad PG&E? or big bad Royal Dutch Shell? That's a choice San Francisco residents could face as soon as next year.